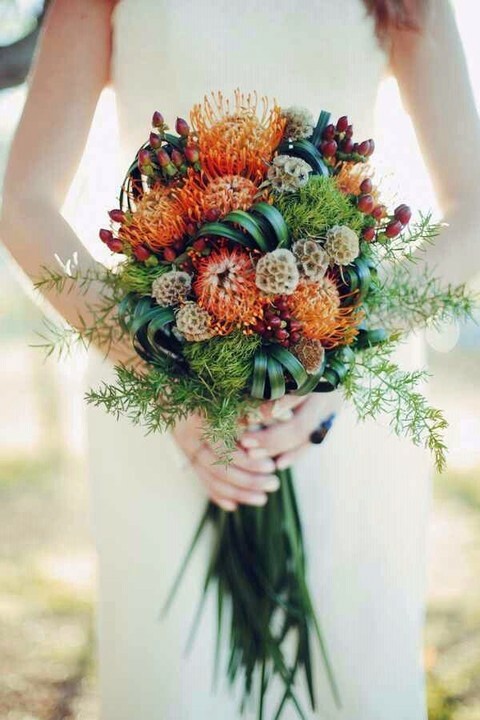 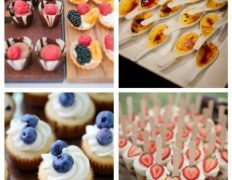 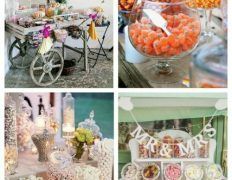 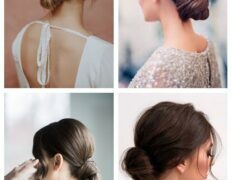 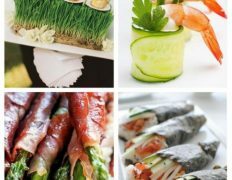 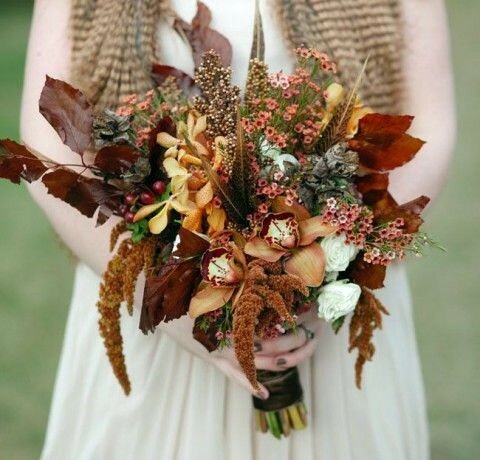 Fall weddings are so romantic and beautiful, and I’m charmed with forests in autumn – just imagine mixing these themes together! 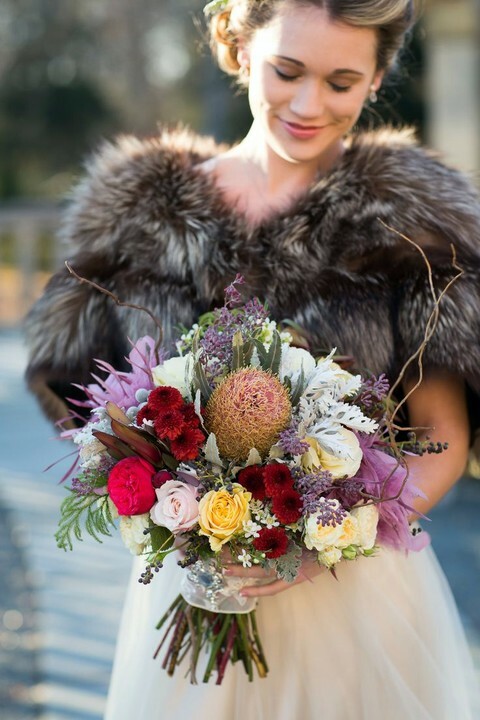 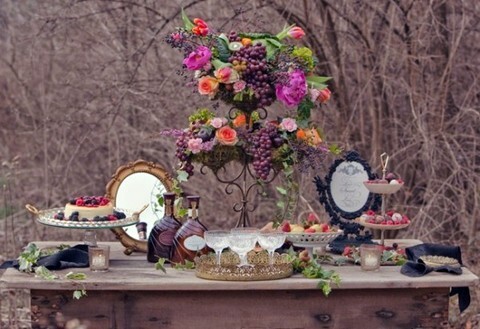 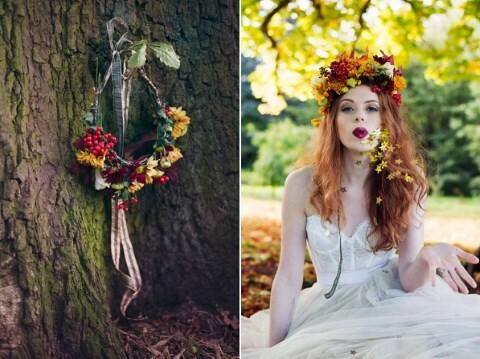 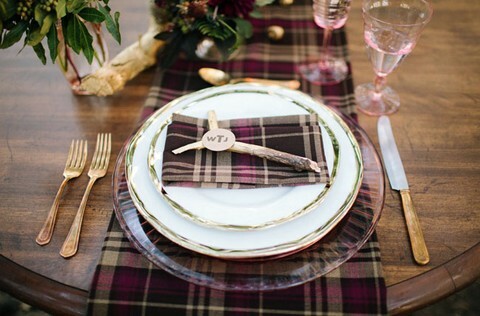 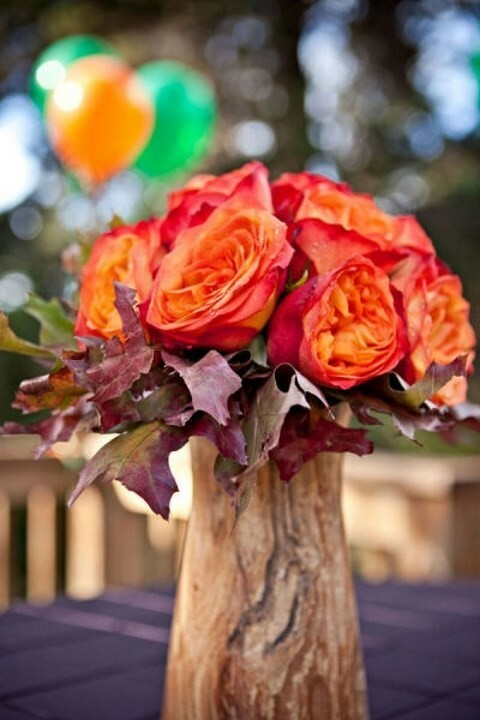 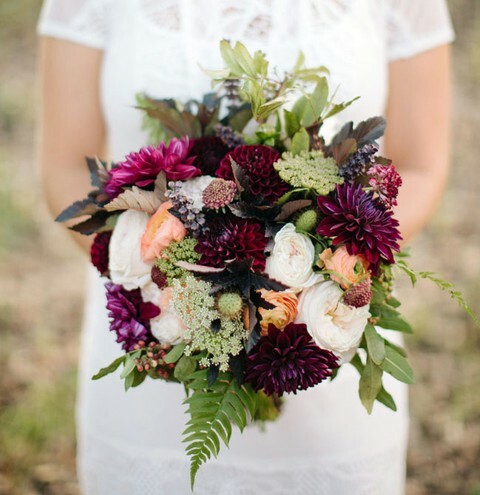 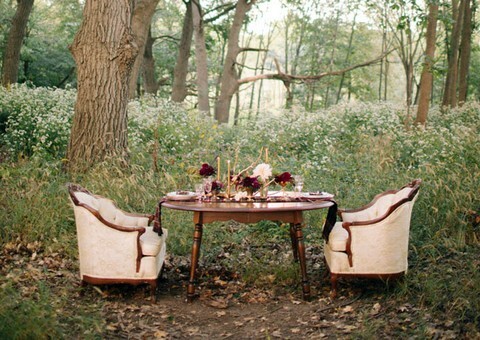 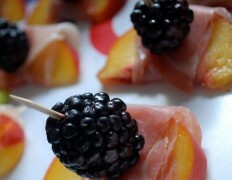 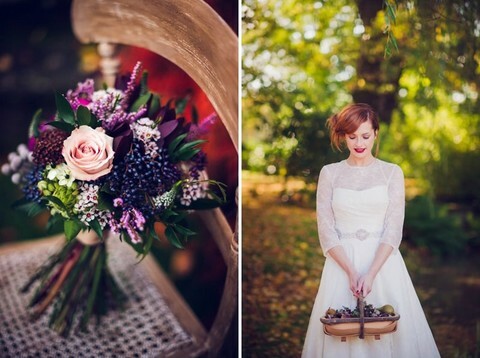 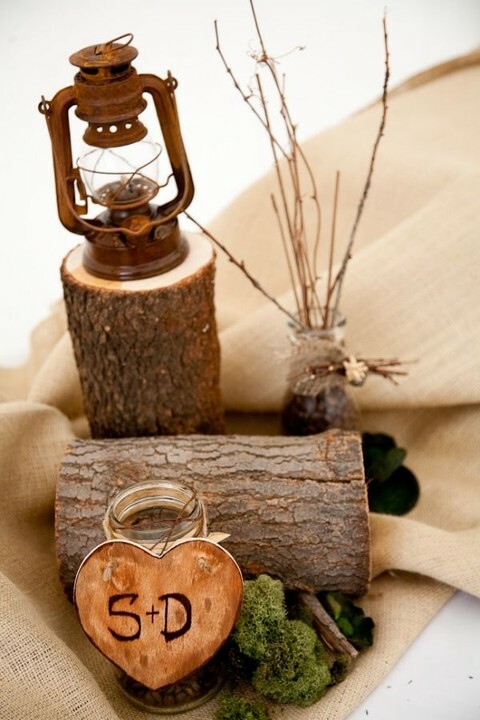 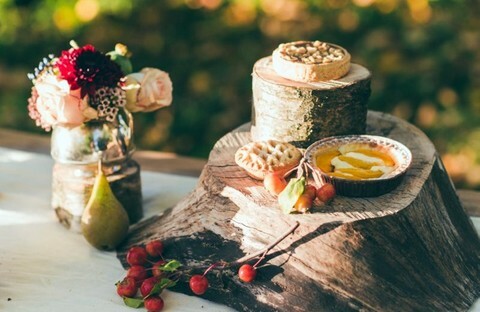 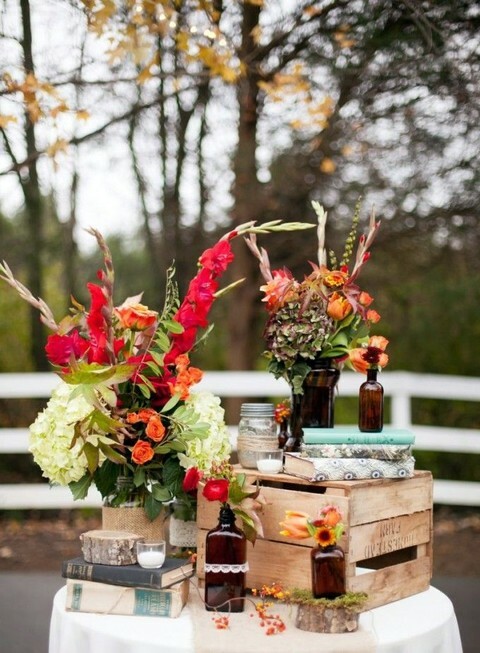 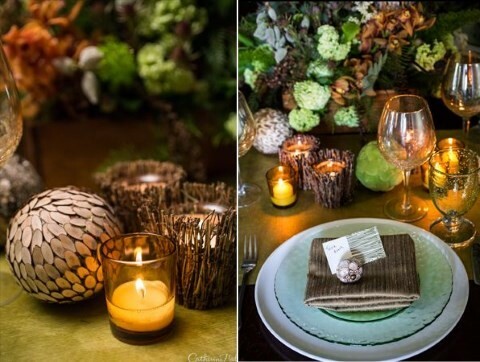 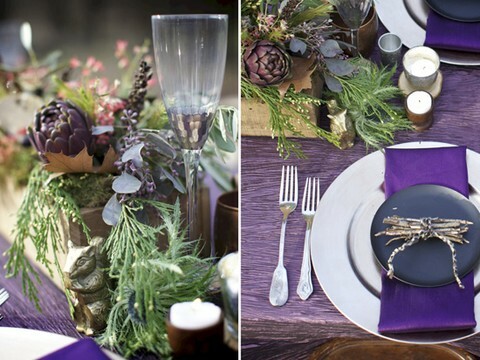 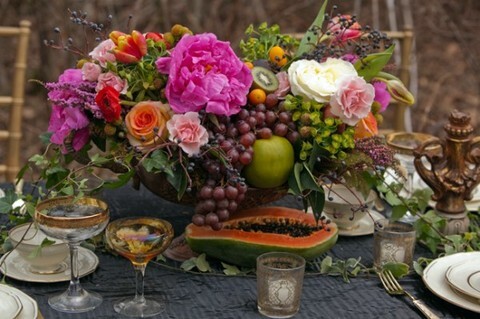 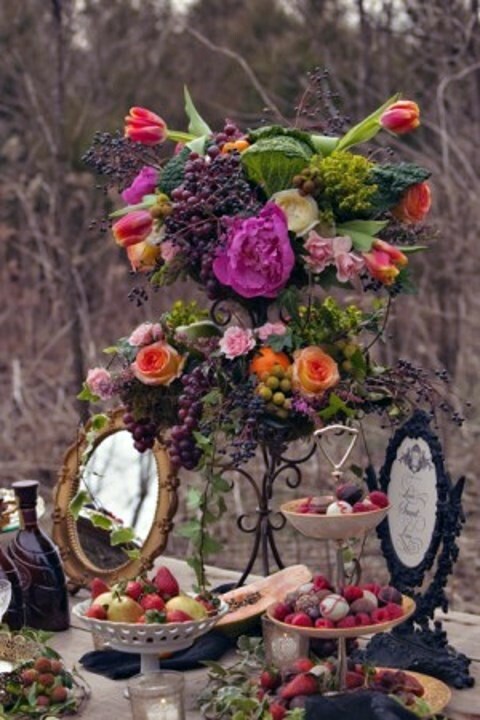 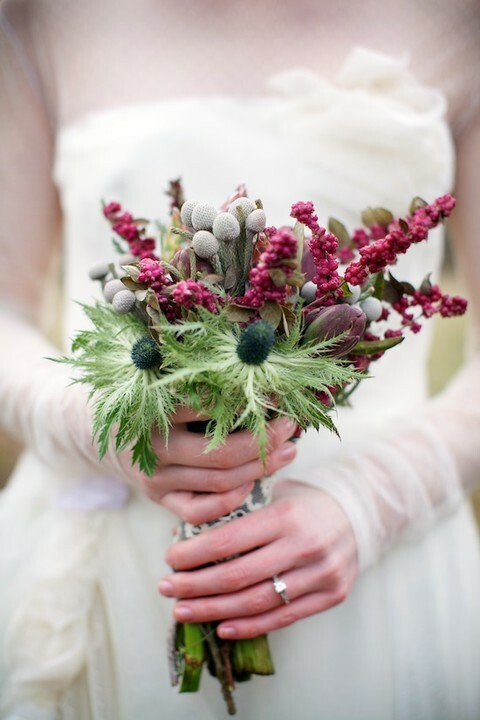 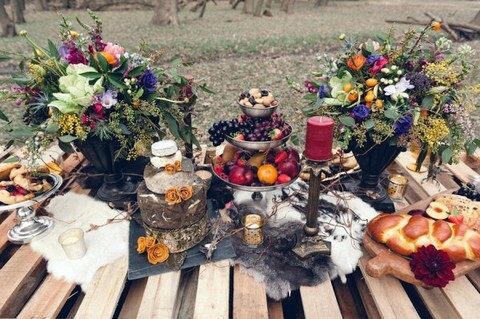 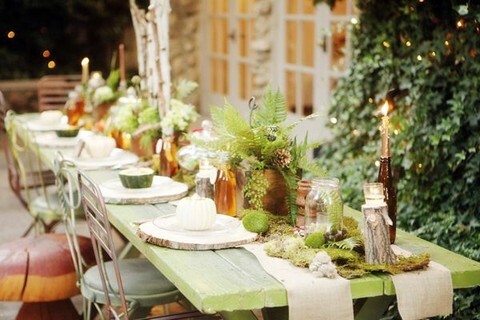 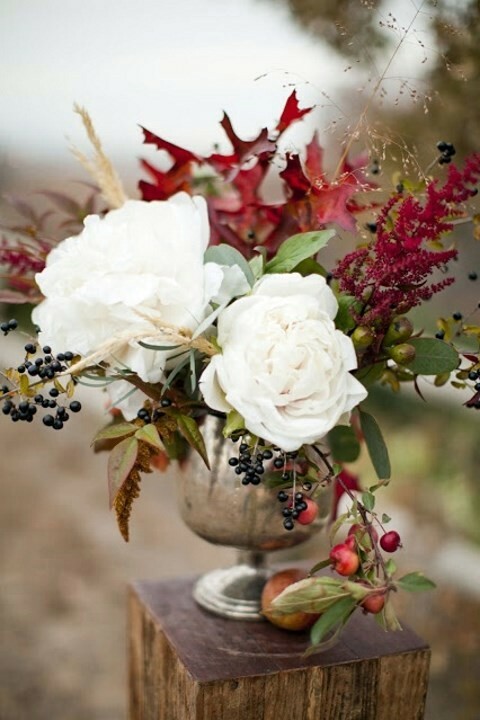 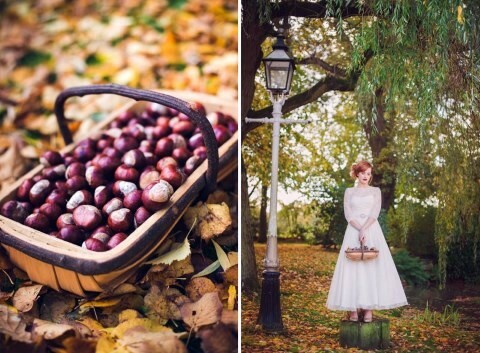 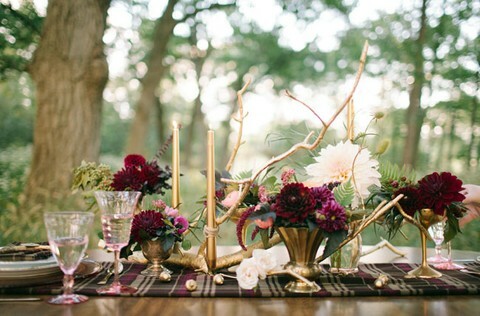 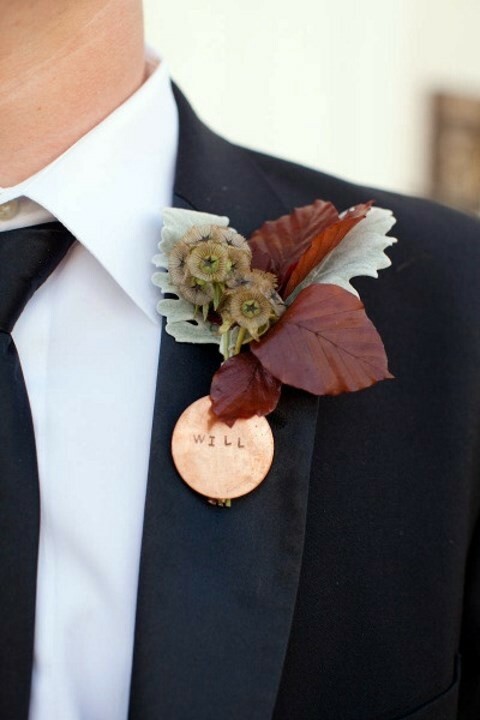 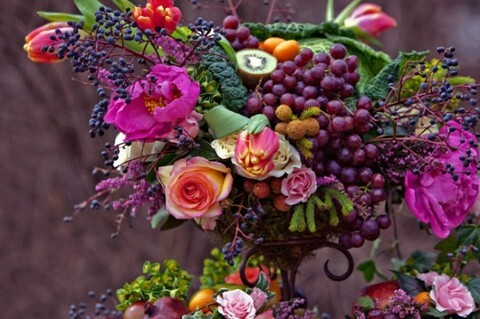 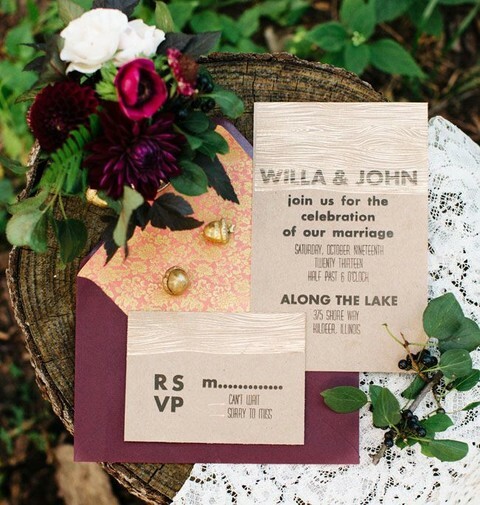 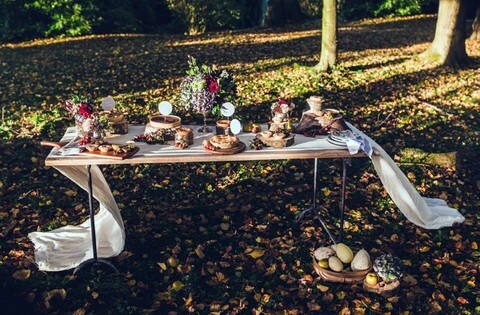 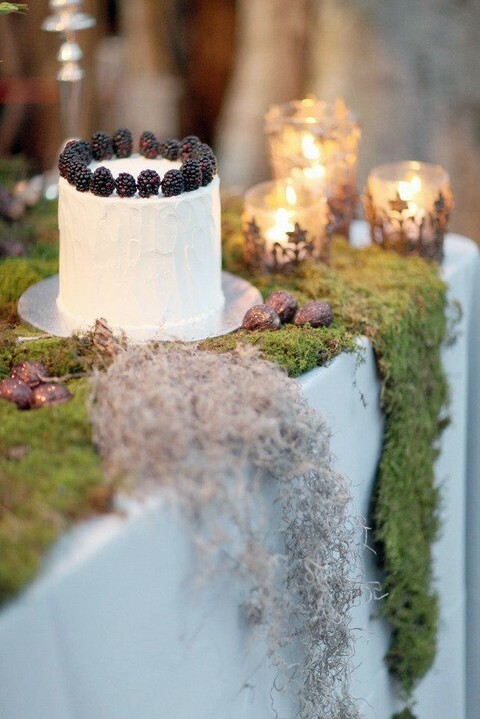 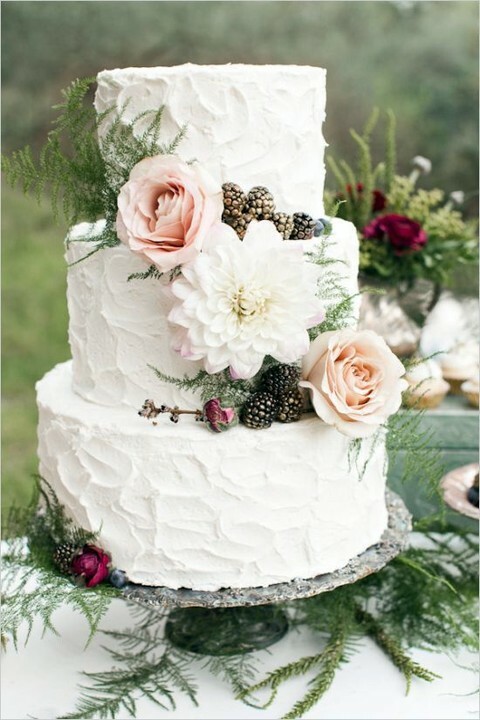 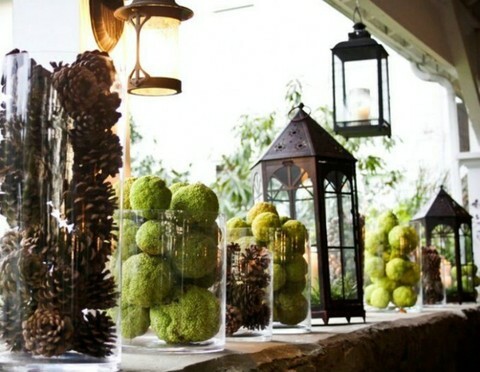 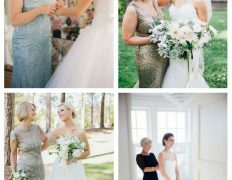 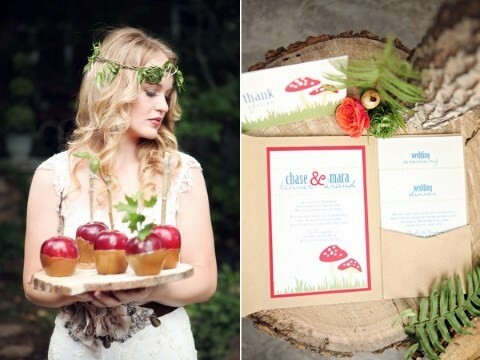 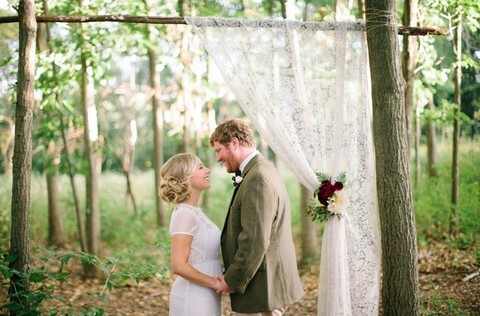 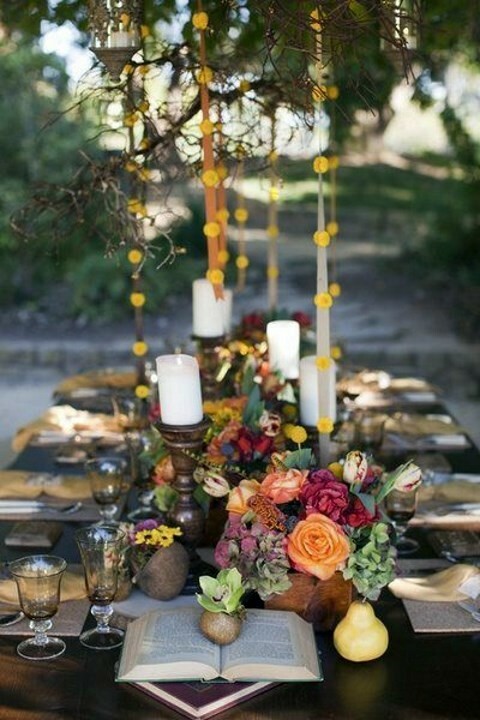 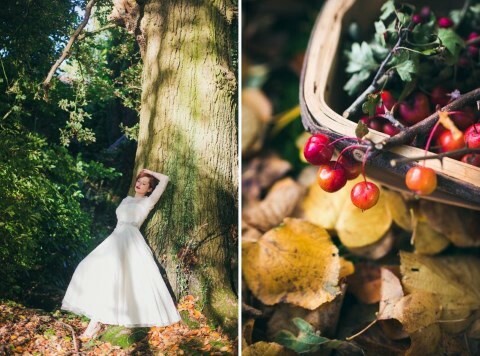 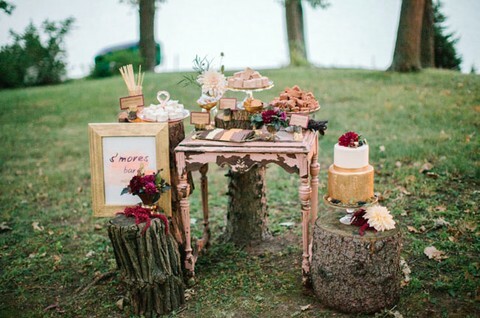 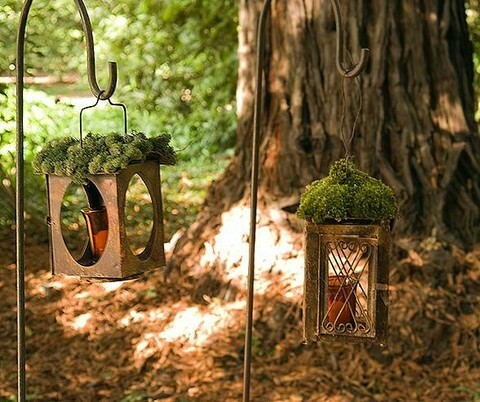 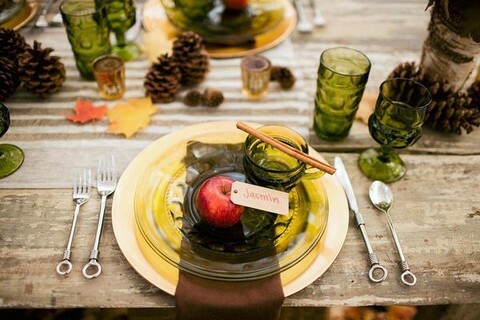 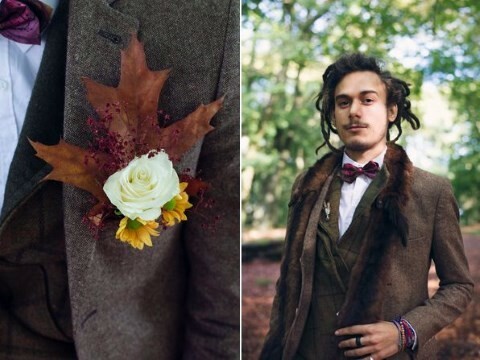 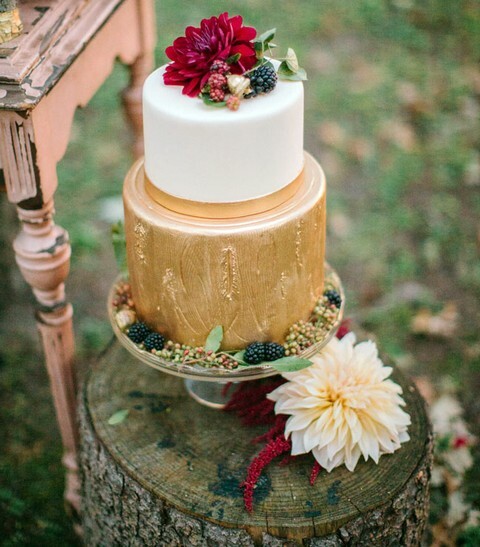 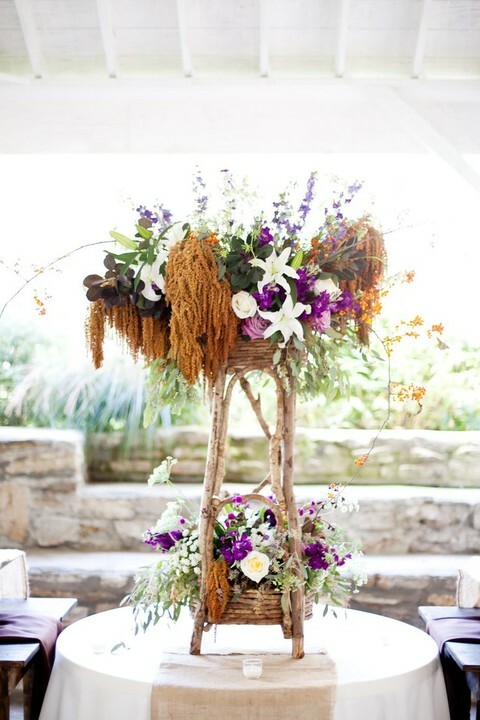 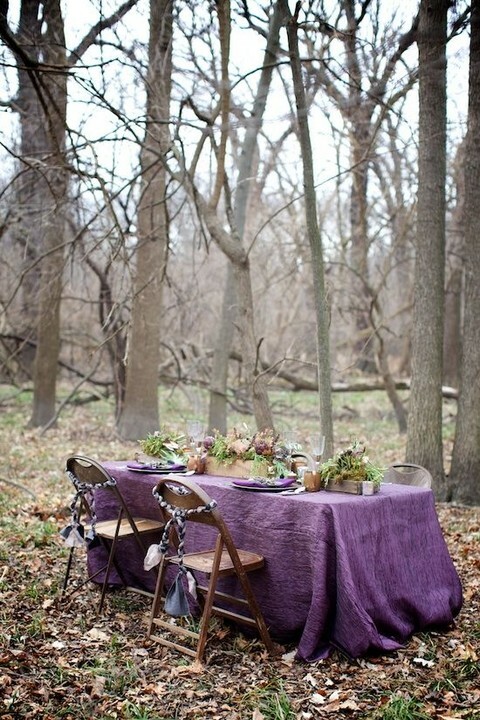 Fall woodland weddings seem a real forest fairytale, with amazing colors and cozy details. 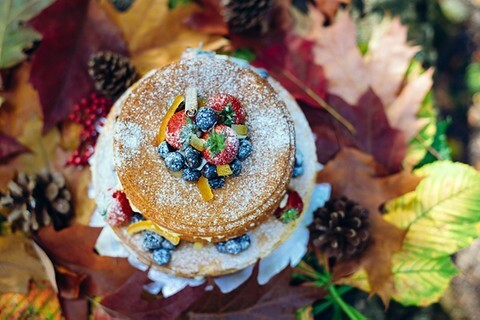 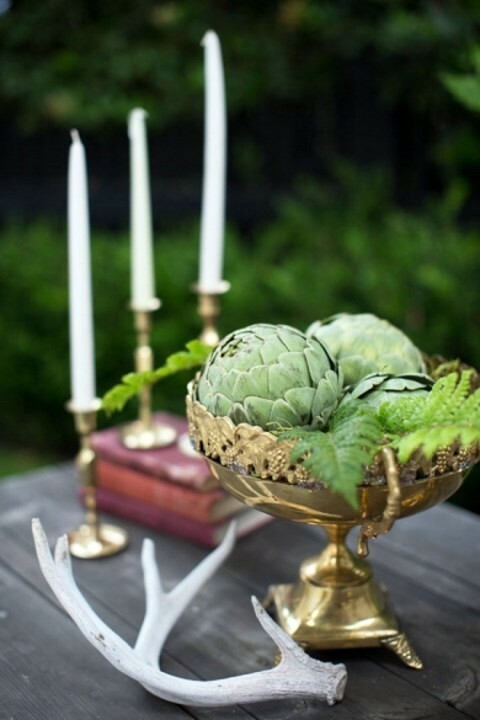 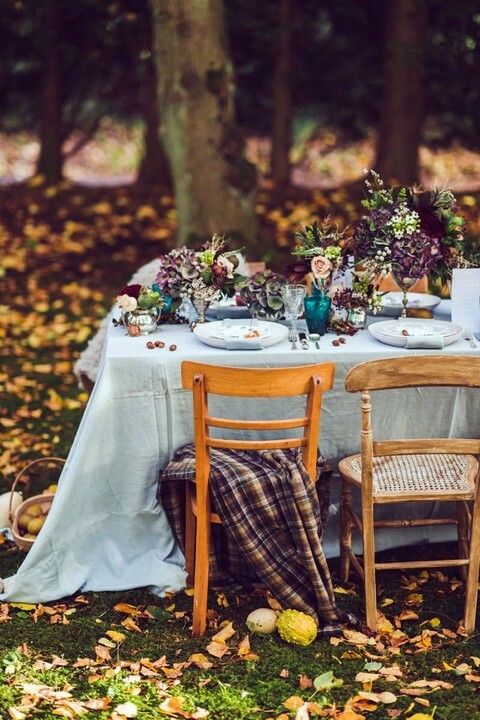 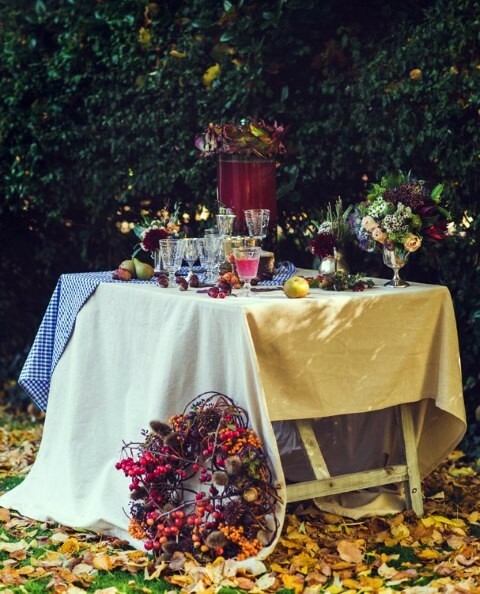 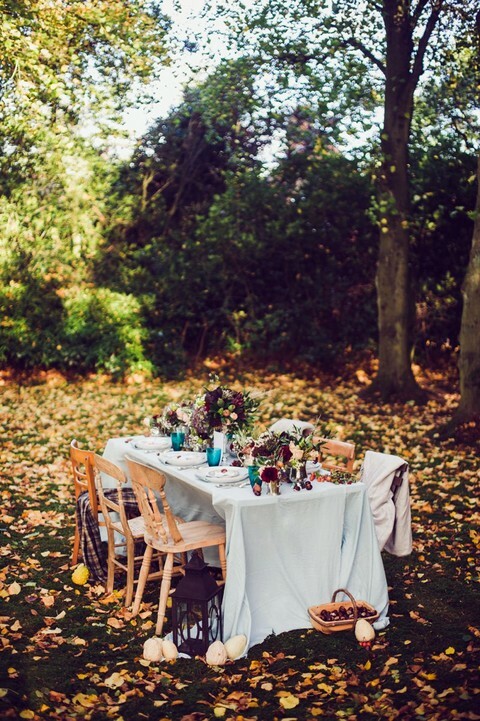 I’d advise an outdoor fall wedding with woodland touches like lush florals mixed with colorful leaves and berries, moss tablecloths, antlers and bold autumn colors that attract us so much. 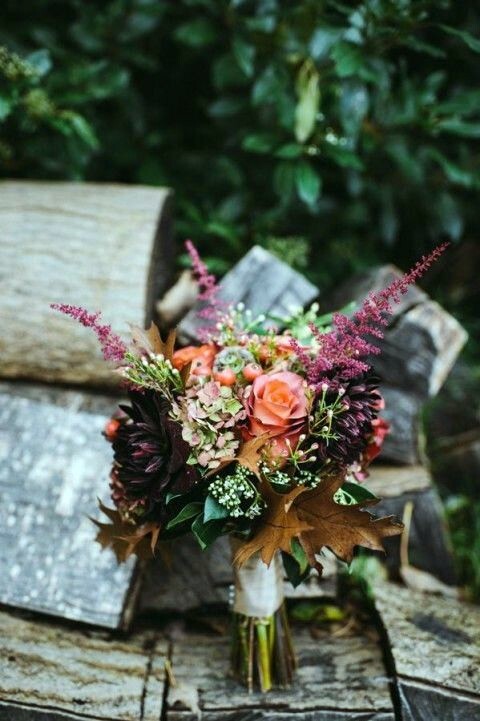 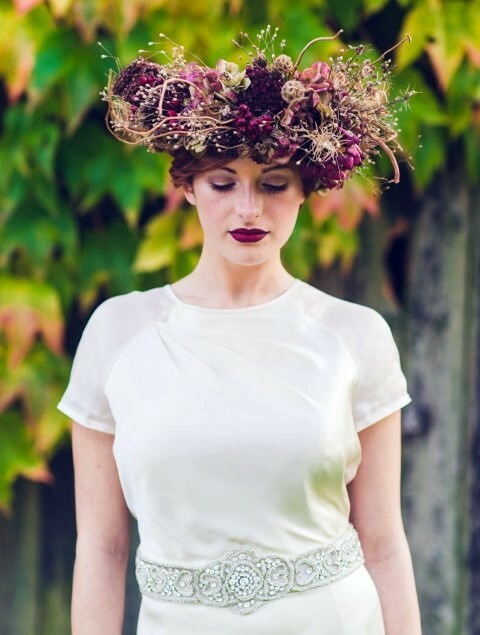 Rock an adorable fall leaf and flower crown, a comfy wrap not to get cold and enjoy the fall air – this wedding is gonna be very romantic and memorable! 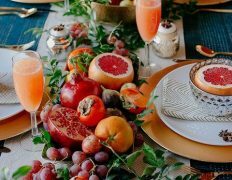 I have already been online on-line more than Three hours these days, however I never found out virtually any interesting document such as your own property. 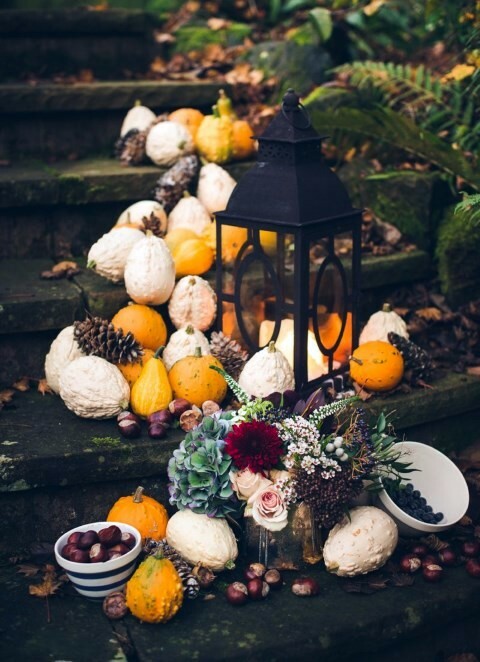 It truly is pretty selling price enough for me personally.. aplikasi berita saham terkini I think, if many online marketers and people manufactured excellent content material just like you would, the internet will certainly be a lot more helpful than in the past.